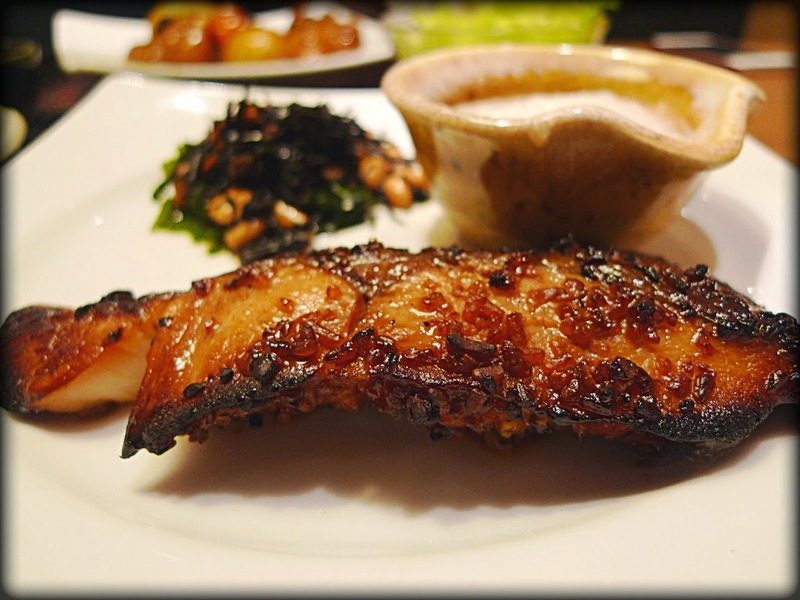 I ate grilled sea bream pickled in mold (988 yen / 621 kcal) at Otoya. This seam bream was so tasty to have with rice. 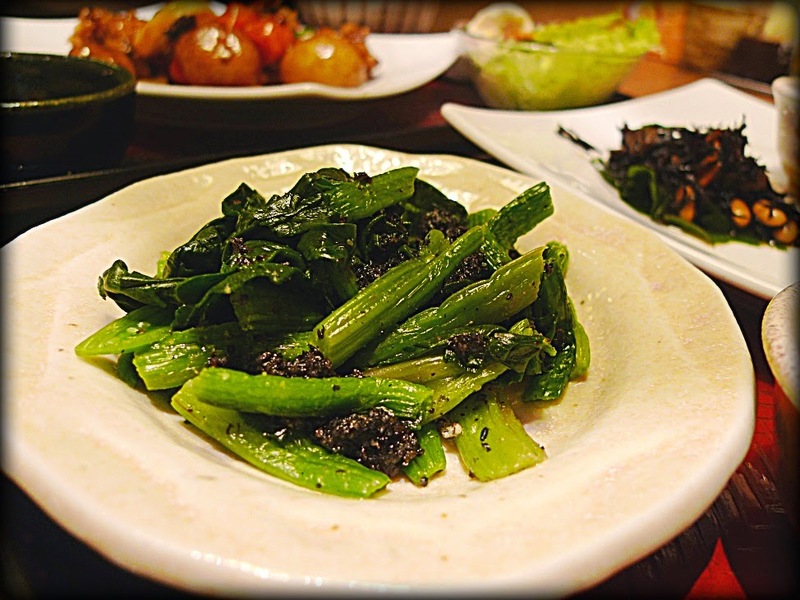 Boiled spinach dressed soy sauce and fermented soybeans was shared with Sketch. 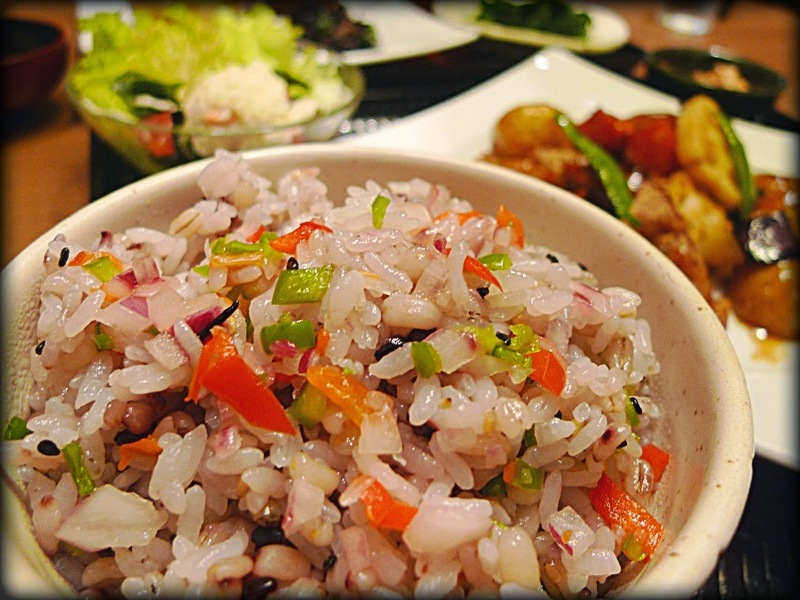 Red onion, Red and Green bell pepper was mixed with 5 grain rice. This rice was tasty because of veggies' bitterness and freshness. 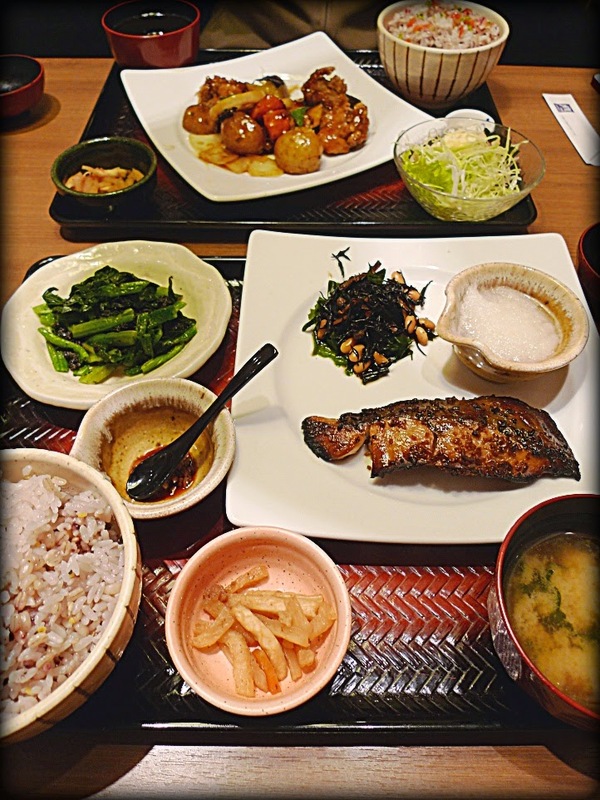 Lovely fish plates for lunch and dinner satisfied me. Eating out on both of lunch and dinner was not economical though..